TRENTON, N.J. (AP) _ Motorists continue to see higher prices at the pumps in New Jersey. AAA Mid-Atlantic says the average price of a gallon of regular gas in the state on Friday was $2.54, up a penny from last week. But that’s still much lower than the price from a year ago, when motorists were paying $3.50. 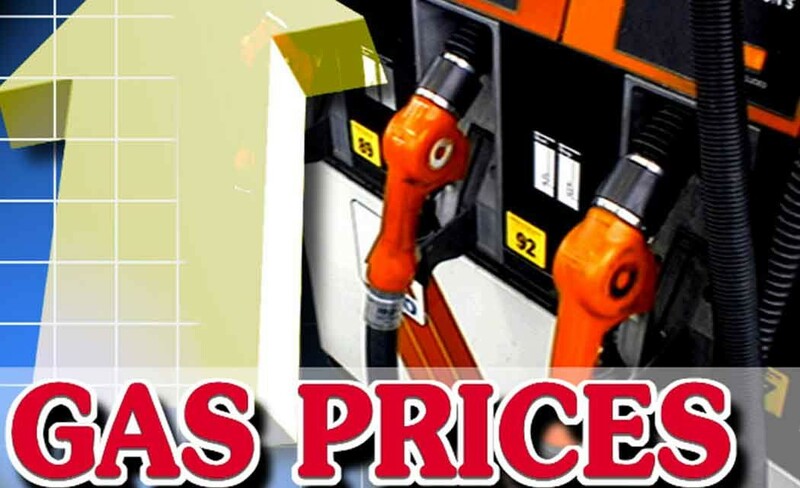 This marks the second straight week that pump prices have risen in New Jersey. The national average price on Friday was $2.74, unchanged from last week. But that’s also much lower than the national average from a year ago, when motorists were paying $3.65. Despite volatile global oil prices, analysts say pump prices will likely stay stable in the coming weeks.